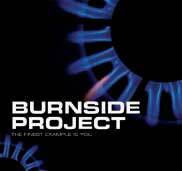 Burnside Project have a very naive & sweet approach, and I simply adore that. 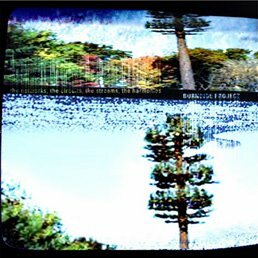 They make a minimalistic electro pop/rock, simple yet interesting and ear-catching. I really like these guys ! new york post: "dance beats New Order synthesizer style and tops them with Jankovich's vocals...a fine example of good electronic pop." village voice: "heart-on-the-thriftstore-shirtsleeve hooks and just intoned-vocals." Click to watch the video for "One 2 One"